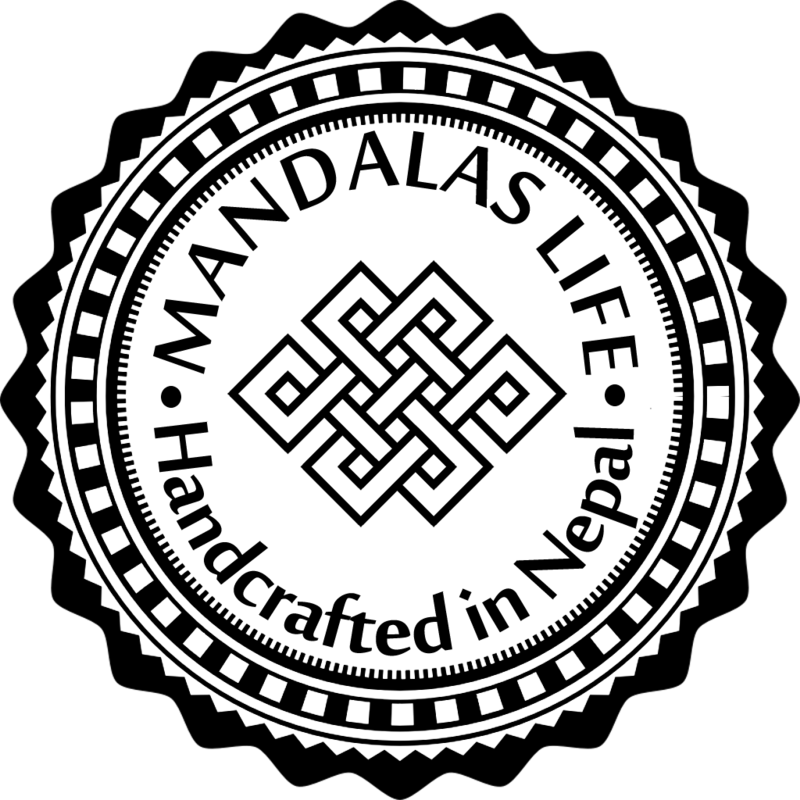 If you are buying hotel furniture and supplies, and you are interested in adding handcrafted mandala and thangka paintings from the Himalayas to your Hotel room, then you are in the right place. We are here to help you find the best artwork for your Hotel. Please use the following form to describe what you are looking for and we will contact you back with multiple proposals and a discount coupon.